Hello paradise! 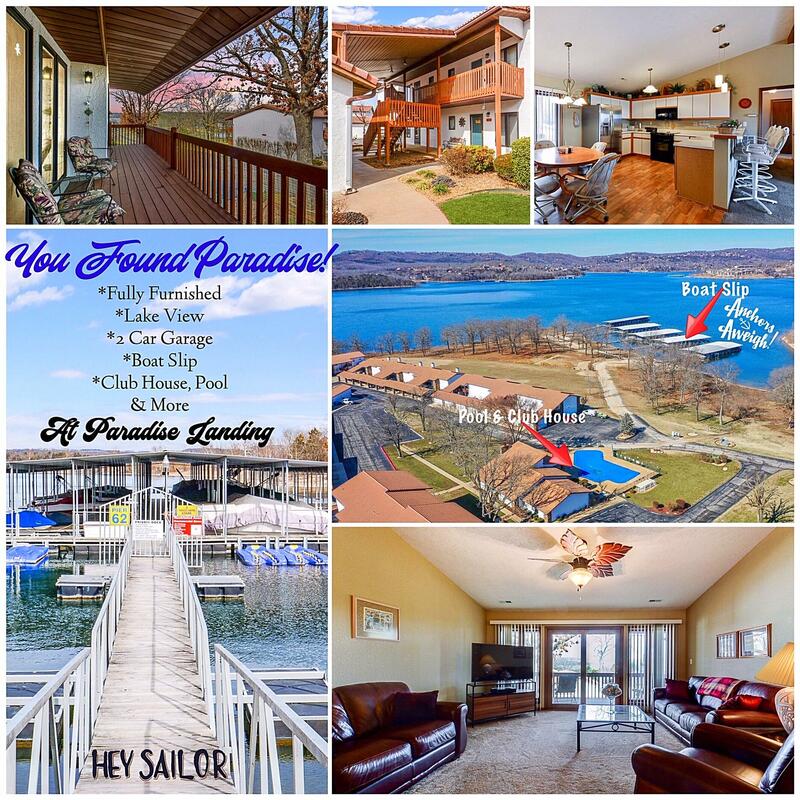 Here at Paradise Landing, you'll find luxury condos overlooking beautiful Table Rock Lake in this wonderful Kimberling City location. 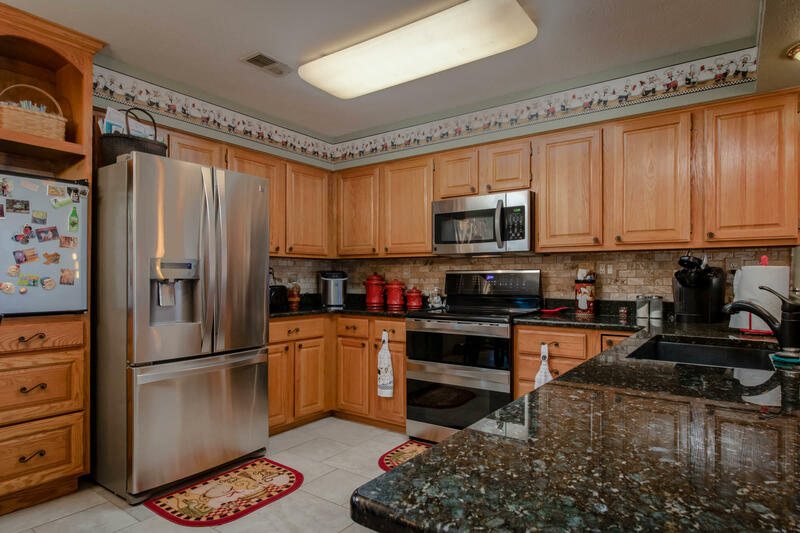 Many of these properties feature granite counter tops, wood floors, crown molding, vaulted ceilings, and second story overlooks. Some Paradise Landing condos for sale even include private garages and boat slips. 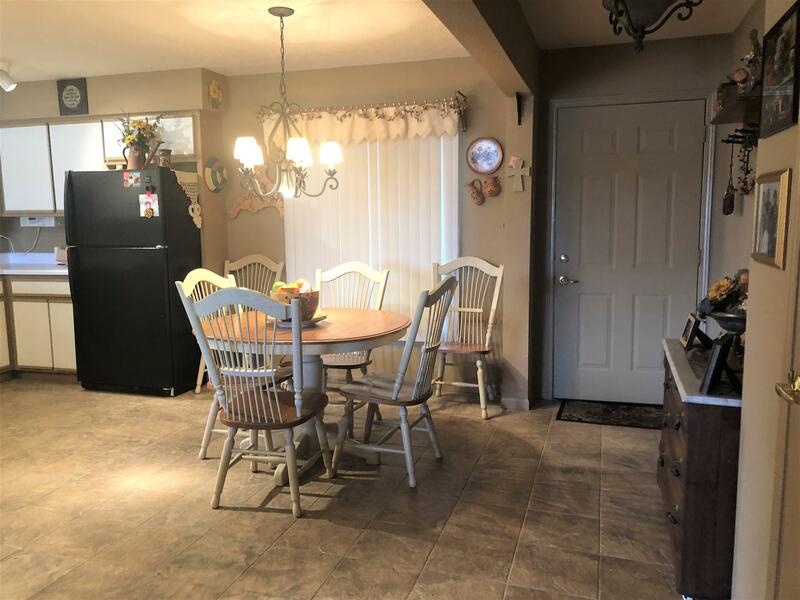 No nightly rental allowed makes for an especially quiet atmosphere along with a convenient location for easy access to nearby city amenities just a short drive away. 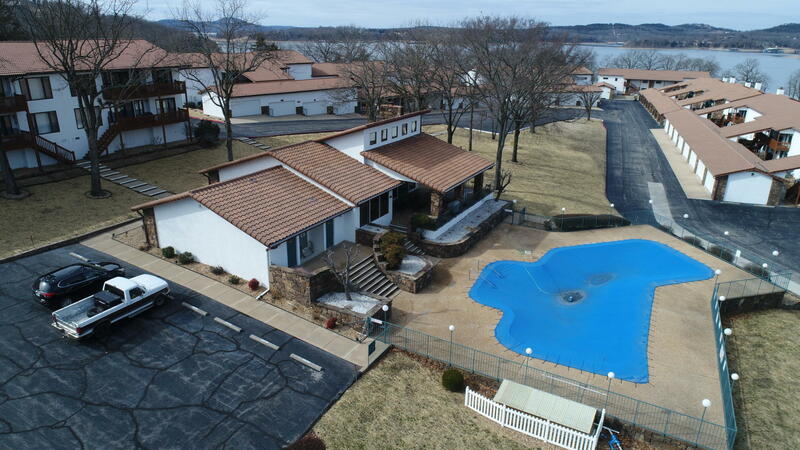 Many of the owners live on site full time while other units serve as fantastic vacation homes on Table Rock Lake. Whatever your preference, you'll likely find a condo that meets your needs and expectations. Community amenities include a large clubhouse with fitness room, kitchen, locker rooms, gathering room with fireplace, and covered patio overlooking outdoor swimming pool. The home owner's association dues cover all the necessities like sewer, water, trash, and common area maintenance. In short, at Paradise Landing; just about everything is taken care of for you. Want a copy of the neighborhood property restrictions? My name is Charlie Gerken and I'd enjoy showing you everything currently available at Paradise Landing in Kimberling City, Missouri. 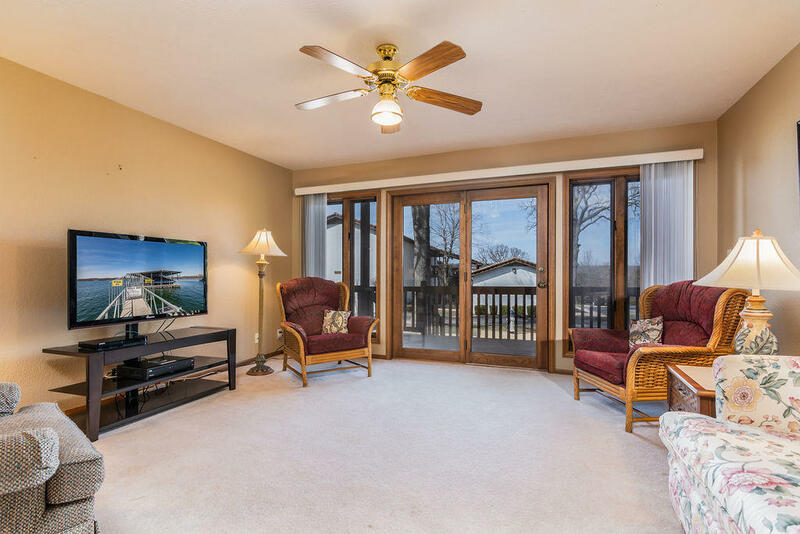 Please contact me today for a showing of this Table Rock Lakefront condo community.